CAN WE ACTUALLY GET OFF THESE RIVER BOATS TO ENJOY SOME OF EUROPE’S NIGHTLIFE? Q – We are talking with friends at the Club about doing a river cruise next summer, perhaps doing something along the Danube River for about ten days. There has been one possible objection – one of our friends feels that river boats are too restrictive and will not allow us the opportunity to go off the ship to have dinner ashore, something we would really enjoy doing. I told them I would check with the experts. Wish there were more sites like this. My favorite is your site totally devoted to travel Q and A. Really enjoy the mix of topics. Keep it up. A – Your friends do have a point but there are some strategies. 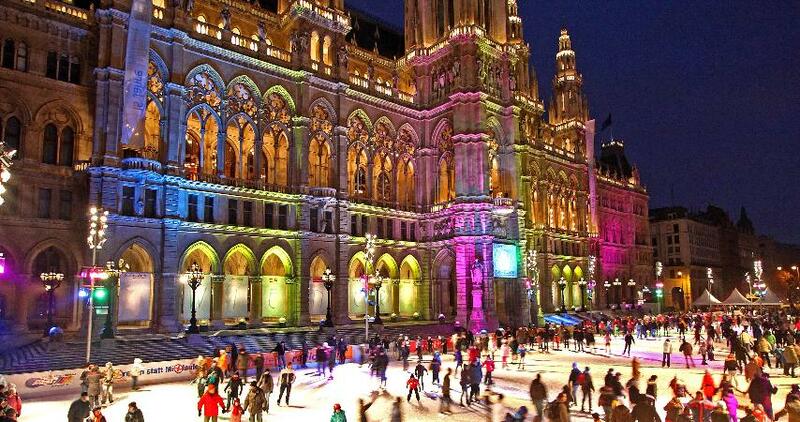 Some of the lines, particularly Crystal, are including a fair number of overnight stays in cities like Vienna, Budapest, and Amsterdam. In addition, in the smaller towns like Krems, Lintz, and Melk, you can remain ashore, have a lovely dinner, and then hire a taxi to take you to the dock where your river boat is spending the night. The distances covered on river cruises are not great and re-connecting with your vessel, though involving a potentially steep taxi fare, is not particularly challenging. Crystal’s on-board Concierge Team will arrange dining reservations and even transportation ashore.